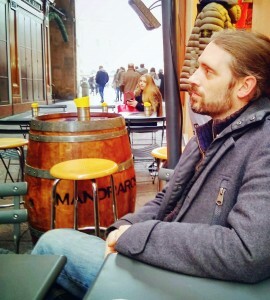 Musically, I am a composer, conductor and I play various instruments (to varying degrees of competence). I also narrate audiobooks, but that’s not really what this site is about, although it may crop up. I am primarily a classical musician, having studied piano and clarinet as a child and then doing a music degree specialising in composing and conducting. Most of my work is more towards the “classical” genre, but can incorporate jazz, folk and pretty much anything else that takes my fancy. So, dotted around the site you will find a mixture of different things. Scroll down to browse through what I have been getting up to recently, or follow the links on the left if you are looking for anything specific. If you’re really interested in the posh sounding biography it is here. This is another video for the Antoons youtube channel that I wrote the music for. I really don’t consider myself a Jazz musician. Although I enjoy jazz it is not a genre that I am experienced or knowledgeable in. That said, I do seem to end up writing quite a lot of Jazz tunes. I decided that it is time I did a bit writing of concert music rather than worrying about trying to composer more commercially minded music for media so here is a short piano piece that I recently came up with. 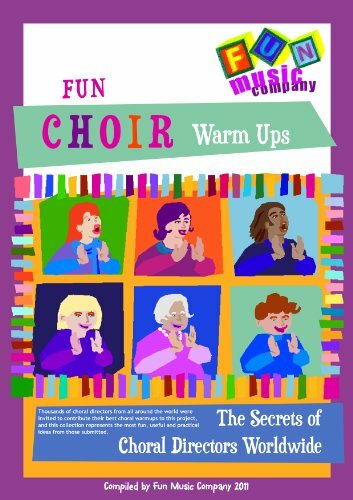 Some time ago I wrote a chapter on vocal warmups for this book. Zefrey Throwell is a serial troublemaker. From crashing museums to stripping down in the middle of Wall Street, disruptive behavior is at the heart of Throwell’s art. Throwell composed a symphony in five parts for 1,000 car horns and passed them out to motorist musicians across the city to play in traffic, in parking lots and from the mountaintops. This is a beautiful song written by Les Sullivan about the Battle of Jutland. I have always been interested in Folk Music and I also have a rather unfortunate habit of buying instruments, whilst not always learning to play them properly. In order to actually get on with learning to play properly I have been recording a bit of Irish folk lately which is great fun and in an attempt to improve my tin whistle playing I have recorded a couple of tracks. Earlier this year I entered the Marvin Hamlisch Composing Competition. I really enjoyed the challenge and, though I didn’t win, was reasonably pleased with the result. And, yes, you have no doubt noticed that I spent an inordinate amount of time just videoing a record player, but hey, I had fun and that’s what counts! I thought it was time for some unaccompanied folk. Another animation for the Antoons youtube channel. I recently scored a couple of short animations for the Antoons youtube channel. I hope the sonic fans don’t get too upset by this one. After reading this newspaper article I was inspired to write a song. Here are two tracks where I am exploring a more jazzy style but keeping a slightly orchestral instrumentation. Alongside music I also record audiobooks and voiceovers. One of the jobs I had was a sales pitch for a more than slightly dodgy sounding binaural beats/meditation/brain training product. It wasn’t my finest hour but I did need the money so couldn’t really turn down the work. To partially assuage my guilt I wrote this song about quacks and snake oil salesmen. A Little bit of festive silliness.